Our two winners were Nathan Blume and Dana Roza (proof). Congratulations! 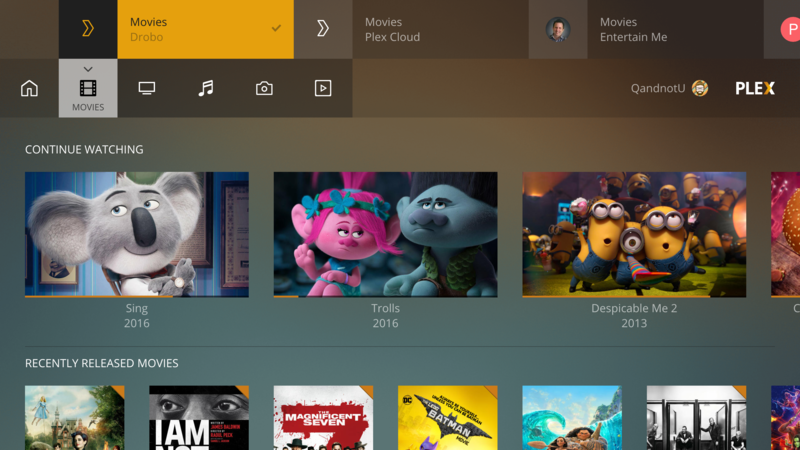 If it has been a little while since you've checked in with Plex, you probably don't know all that it can do. In addition to your movie, TV, music, and photo libraries, Plex now supports podcasts, streaming news, as well as live TV and DVR. It's the only app that combines your content library across multiple media — movies, TV shows, music, and photos — and gives you access to news, podcasts, and live/recorded TV all in one, coherent interface. Even better, Plex is available (and popular) on just about every platform and is rated highly on all of them. Plex Pass enables you to use the full DVR and live TV functionality, which might just be enough to get you to cut the cord for good. You also get an enhanced music experience, with lyrics lookup and automatically generated play lists based on your taste and mood. With Plex Pass, you can also either sync your library to the cloud to enable streaming away from home or download your media to mobile devices to avoid using limited data connections. There are even more benefits than this, too. The good folks at Plex were nice enough to offer all of our readers a free trial of Plex Pass to see what it's all about if you don't end up winning. Follow this link to get the trial or see more of what Plex Pass has to offer. 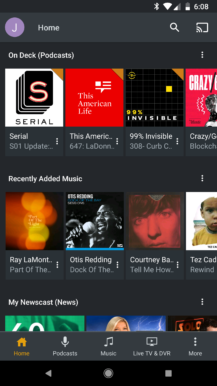 Plex has been refining the Android experience as of late too. 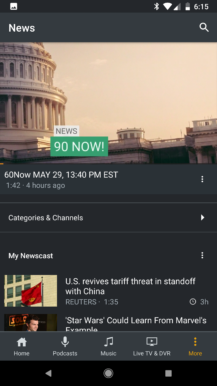 You can customize your home page to prioritize the types of media you want front and center, omitting the stuff you don't care about. 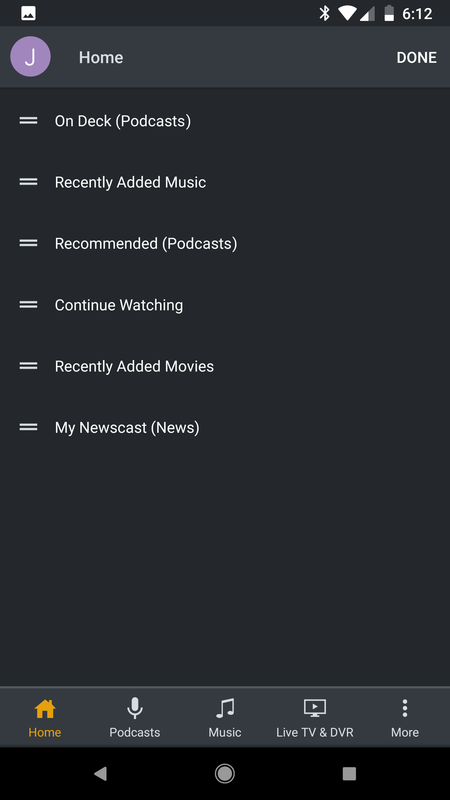 Plex can cast to your TV too, so the app is a great way to navigate content even when you aren't on the go. 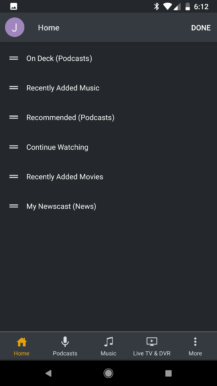 Plex is all about giving you control and that's the focus of the app as well. If you have all this content, you need somewhere to keep it. That's where the WD My Cloud Home comes in. For this giveaway, you're set to win a 2TB, single drive version, which goes for $159. And rather than relying on an always-on computer to be your server, the My Cloud Home can run Plex Server itself in addition to its other useful features that let you access your files from anywhere. See here for more on the perfect combination of WD My Cloud and Plex. To enter the giveaway, use the widget below. The giveaway will end on Friday, July 27th at 11:59pm Pacific time. There are no geographic restrictions to this giveaway.